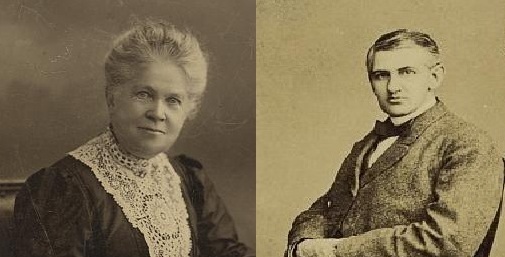 Horatio and Anne Spafford, the American Colony founders, arrived in Jerusalem in 1881. 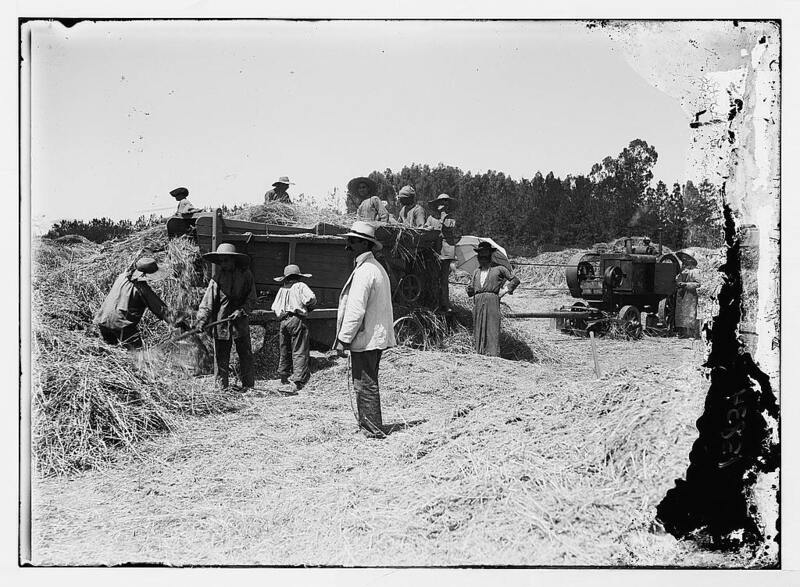 Millennialists and Utopian Christians, they established a commune-like way of life with followers from the United States and Sweden who worked on a farm, dairy, carpentry shop, and bakery. 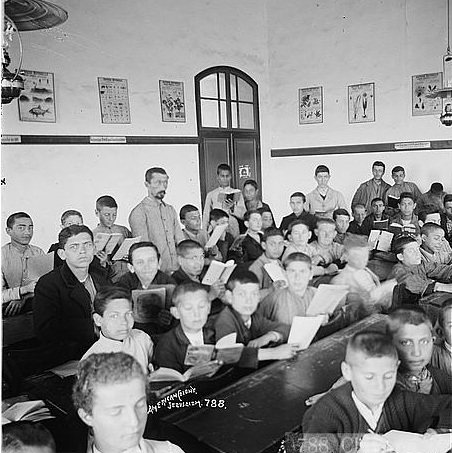 The American Colony was well-known for its philanthropic works in Jerusalem among civilians of all faiths, especially during the severe hardships of World War I in Palestine. 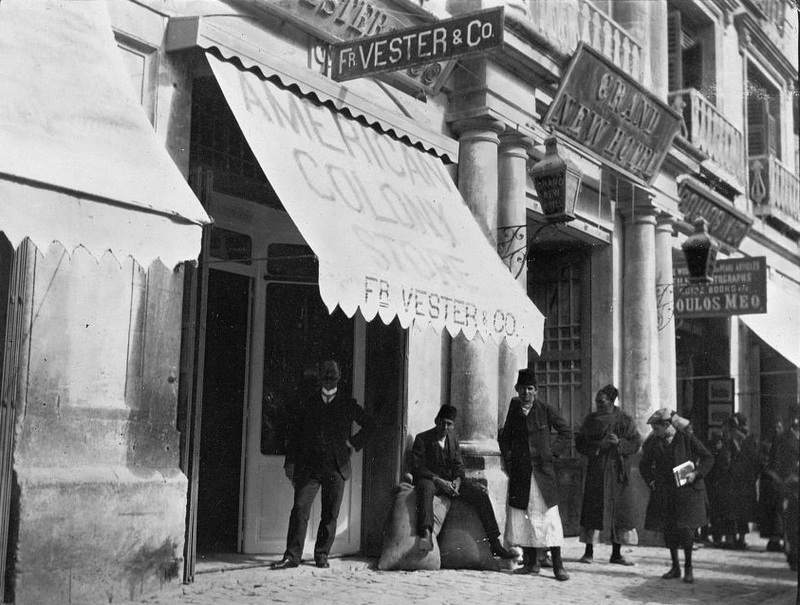 The American Colony also established a store inside the Jaffa Gate in the Old City to cater to tourists and pilgrims to the Holy Land. Their photographs and post cards were in high-demand among the visitors. The American Colony Photographic Department was established in 1898 by a Colony member, Elijah Meyers, a Bombay Jew who converted to Christianity. He trained young photographers at the American Colony, some of whom continued working in the Department until 1946. 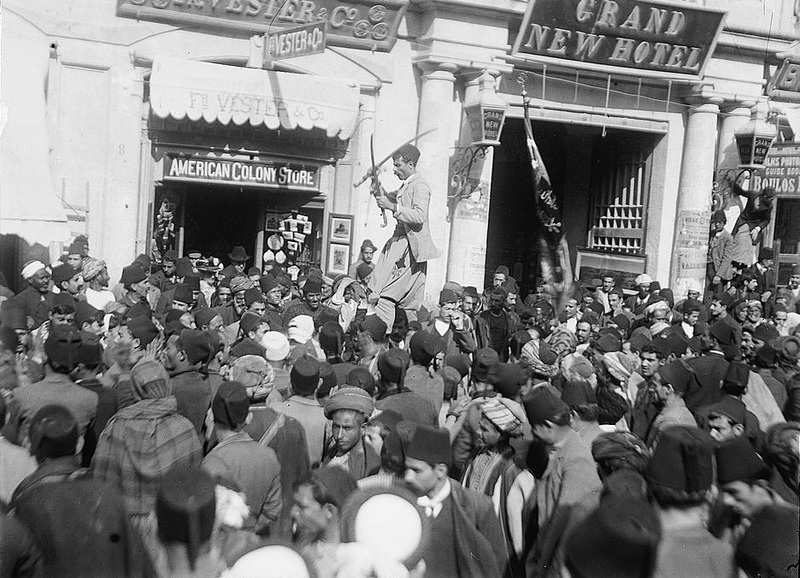 It is believed that Meyers was photographing in Jerusalem prior to 1898 as well. His photographs of 1898 visit of the German emperor to Jerusalem were sold by the American Colony around the world. 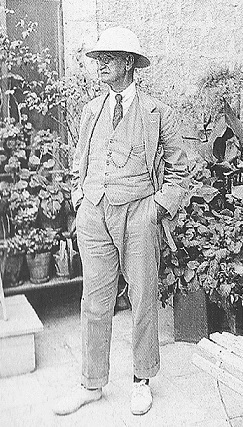 Meyers accompanied his friend and fellow photographer Yesha'yahu Raffalovich on a tour of the Galilee to prepare photographs for the 1899 Zionist Congress in Basel. These pictures from the Library of Congress - American Colony collection are not dated or captioned, but it is likely they are from the Meyers-Raffalovich expedition.